Kapan Monastery is one of many Tibetan Buddhist Gumpas (monasteries) in Nepal. It is located on top of the hill near Boudhanath, 10 km from Kathmandu centre, on the outskirts of Kathmandu. 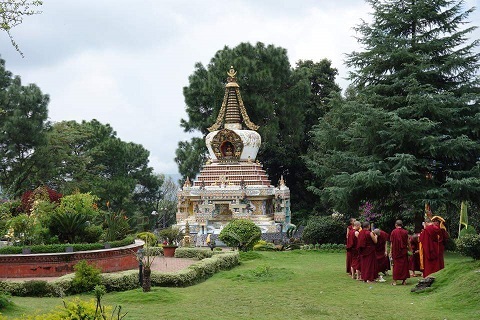 It is a member of the Foundation for the Preservation of the Mahayana Tradition (FPMT), an international network of Gelugpa dharma centres, and once served as its headquarters. 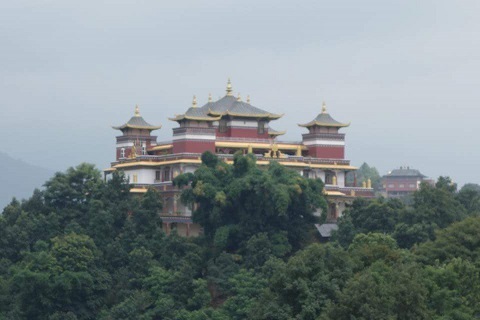 Kapan has become especially famous for teaching Buddhism to visiting Western foreigners. It houses 365 monks. The first of what would become annual month-long (November–December) meditation courses was held in 1971. 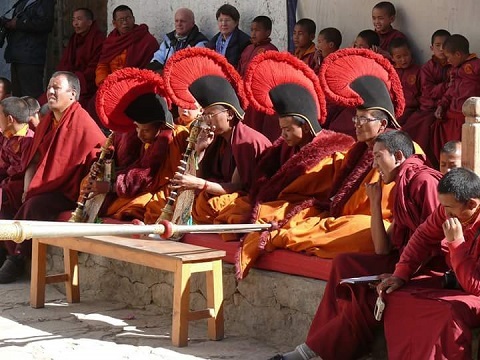 These courses generally combine traditional Lam Rim teachings with informal discussions, several periods of guided meditation, and a vegetarian diet. 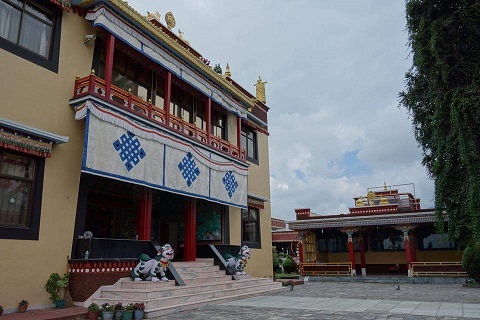 Kopan now encompasses two separate institutions: the monastery, atop Kopan Hill, and the nearby Khachoe Chakyil Ling nunnery (known as the Kopan Nunnery). The nunnery was established in 1979 by Lama Yeshe to provide spiritual and practical education modeled on that received by the monks. In 2009 the nunnery began raising money to expand its housing and education capacity.